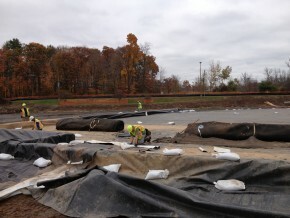 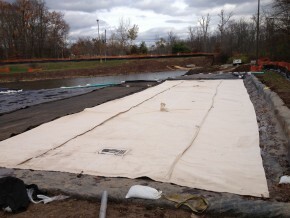 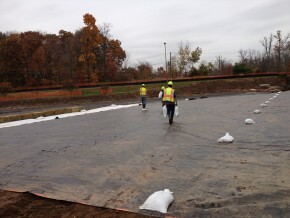 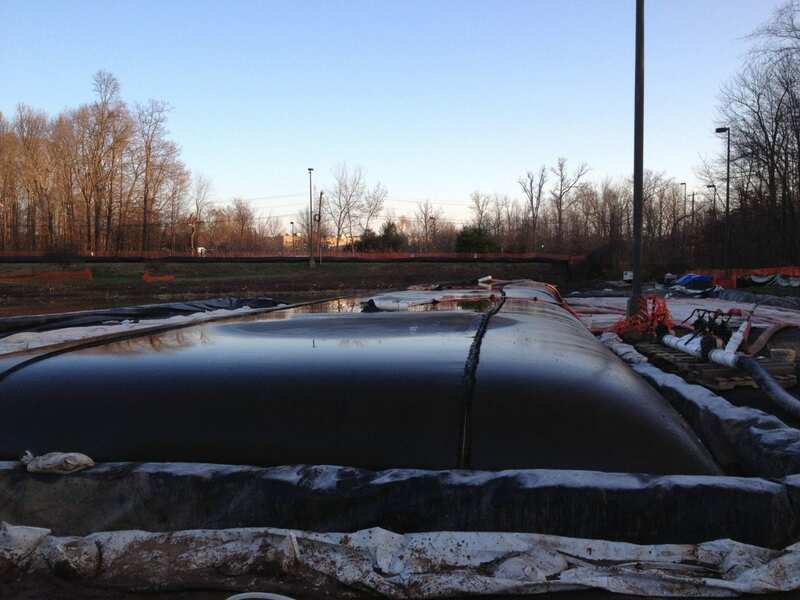 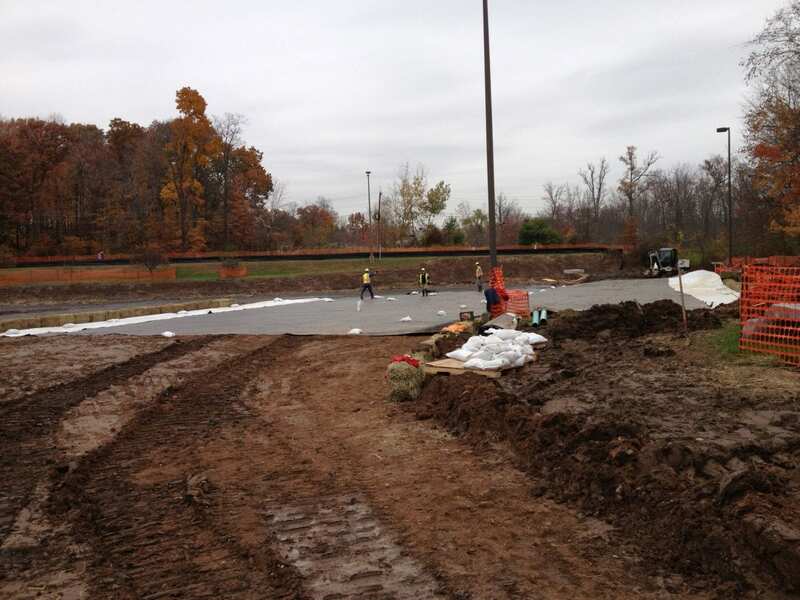 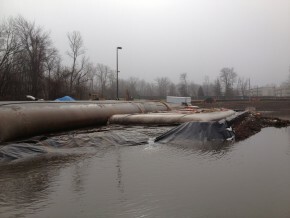 All Habitat Services was involved in a sediment extraction project at the UConn Health Center in Farmington. 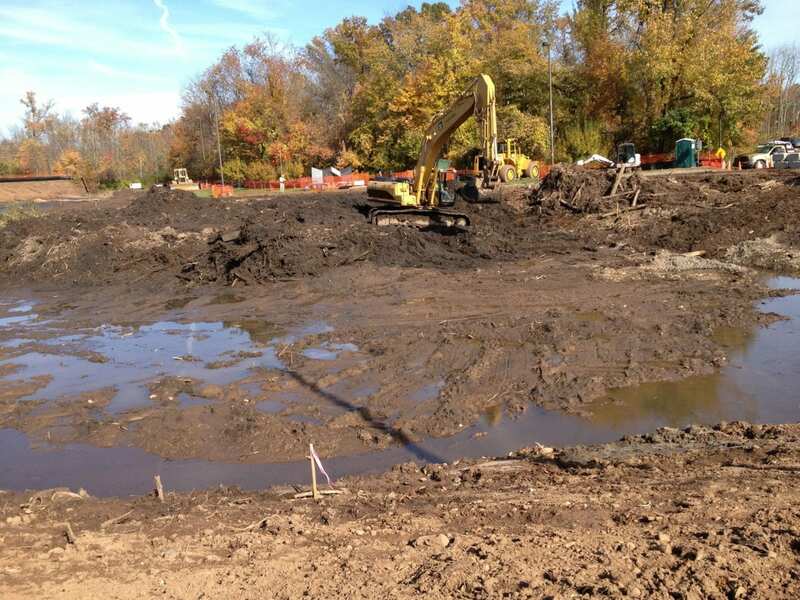 The campus Detention Pond had been experiencing natural eutrophication and sediment buildup which had deteriorated the normal function and depth of the pond. 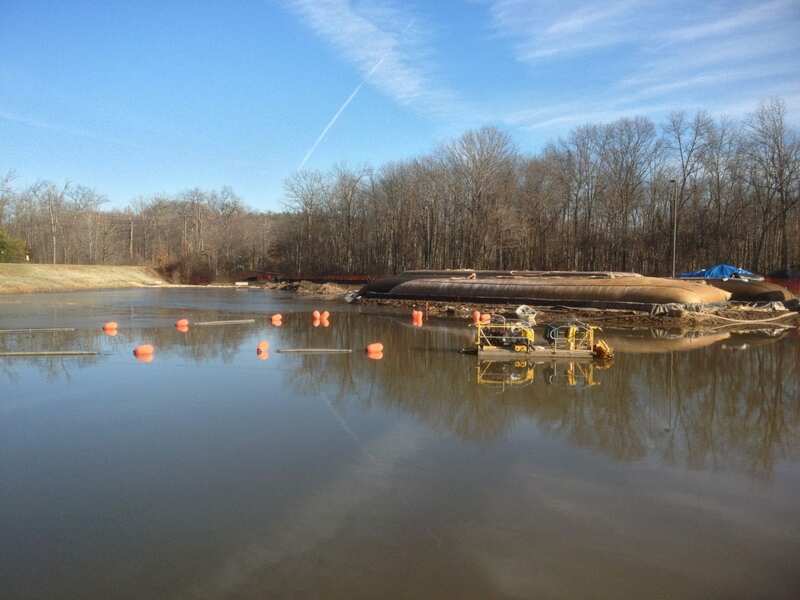 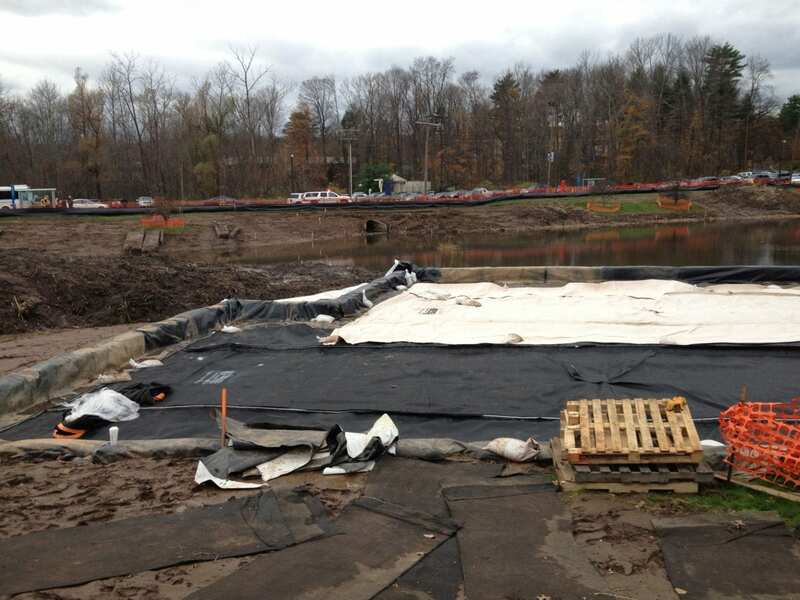 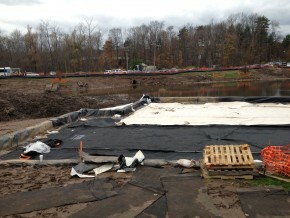 Remediation with a small-scale cutterhead floating hydraulic dredge that pumped the accumulated sediment to a depth of 6 inches above the pond liner to a nearby dewatering/stockpiling area was necessary to restore the pond. 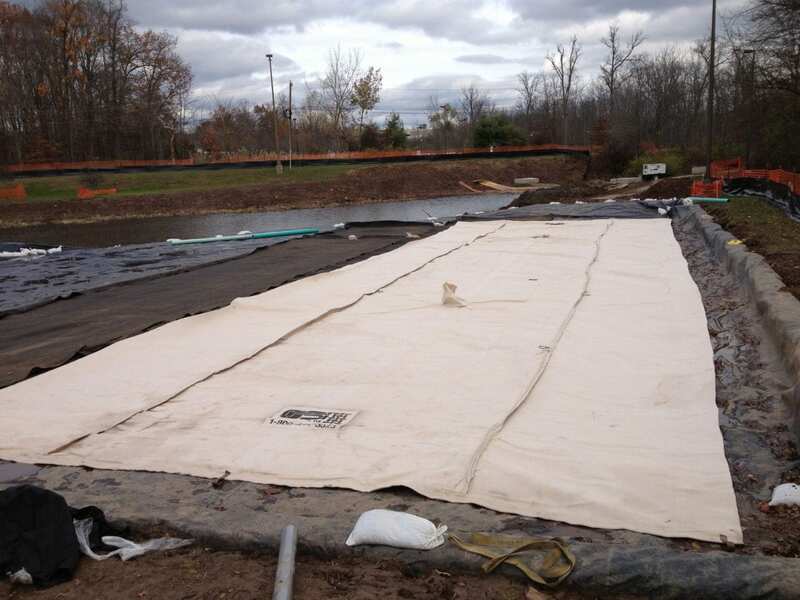 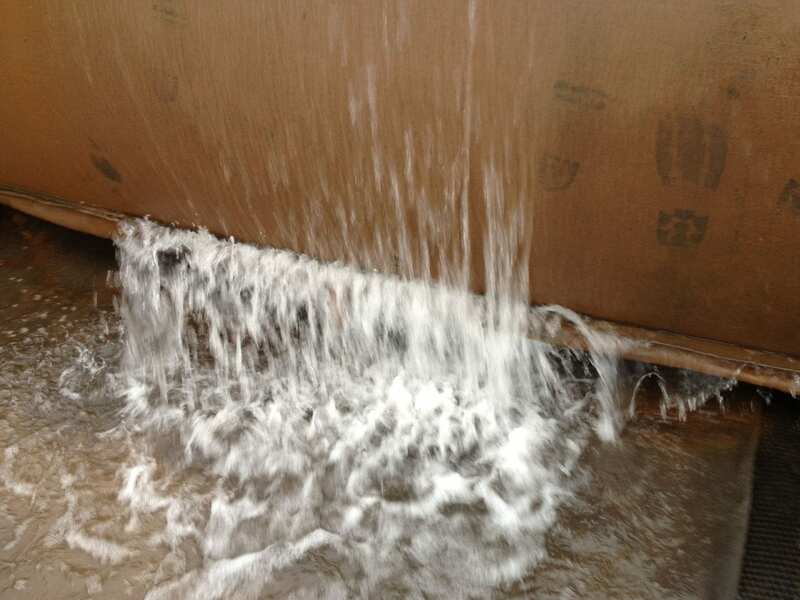 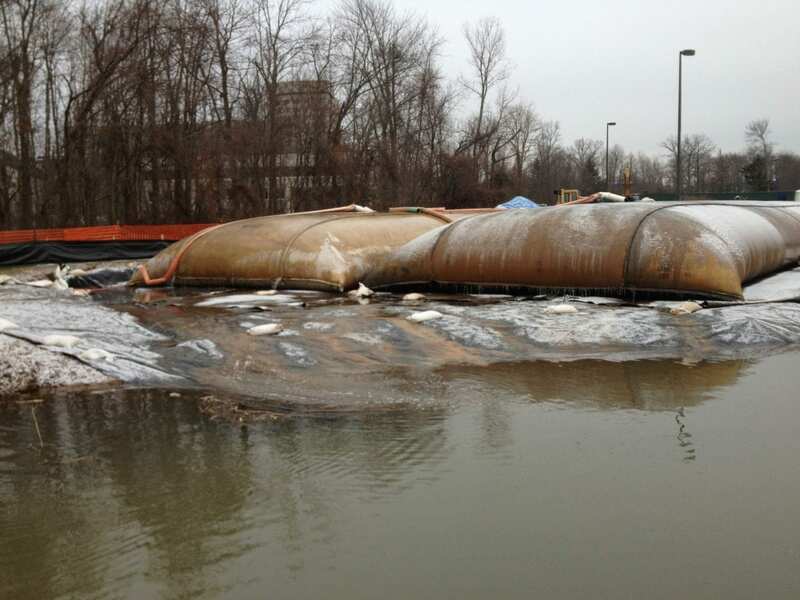 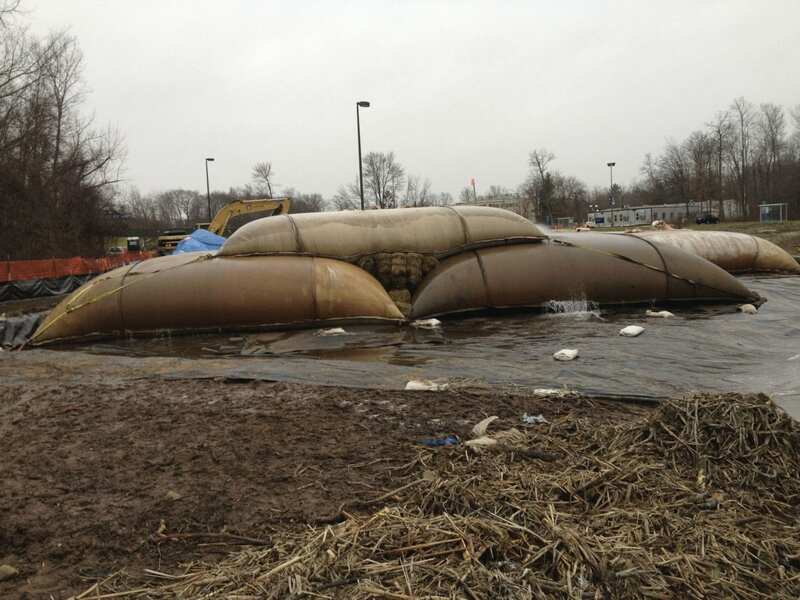 The spoils were contained in a series of geotextile fabric tubes where the water was filtered and returned to the pond in a clarified state. 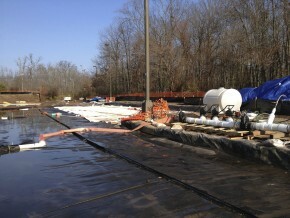 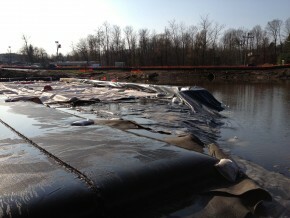 Once, the spoils were completely dewatered, they were extracted from the geotextile tubes and hauled away for disposal. 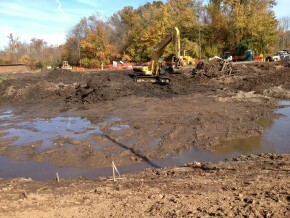 Upon completion of sediment removal, the pond gained 2,547 cubic yards of volume for water detention.